Inspired by Roger Norrington, a group of musicians from the Radio Symphony Orchestra Stuttgart of the SWR recently came together to form the STUTTGART WINDS. 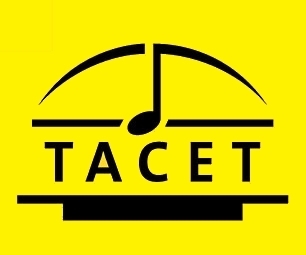 TACET has the honour of being able to show the fruits of this carefree, pleasurable work. 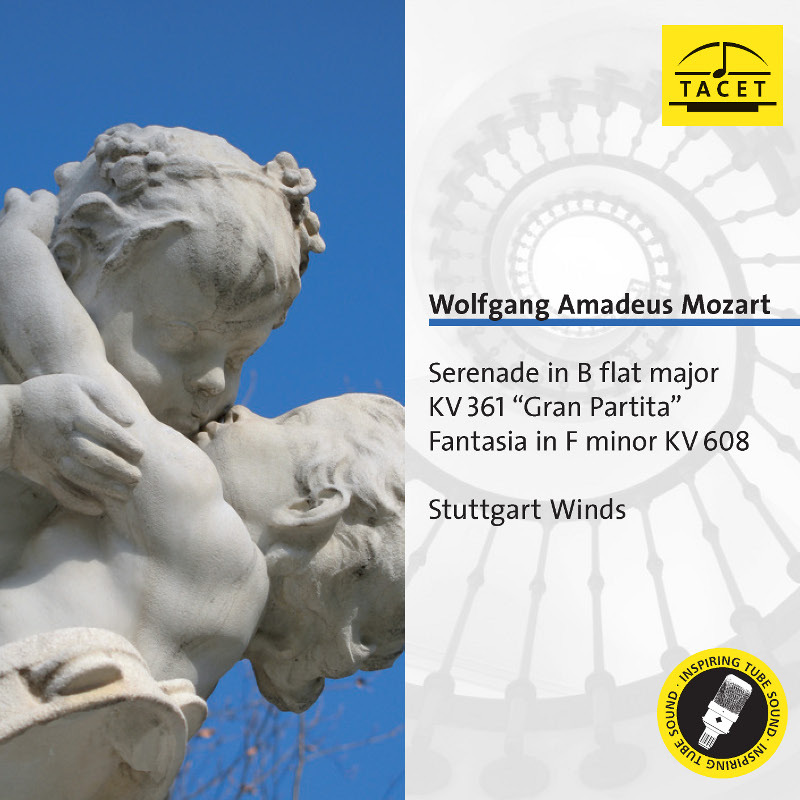 As an opening, the Gran Partita, K. 361 of W. A. Mozart was selected - a formidable task in every respect. Twelve winds and a double bassist aim to be attuned to each other, breathe together and emanate the spirit of music that is so natural, simple-sounding and yet so complex. The result is a pure delight! Luxuriantly lyrical passages, intimate dialogues, humorous interjections, rousing dances. The programme is completed and rounded off by a transcription of Mozart's Fantasia in F minor, K. 608. 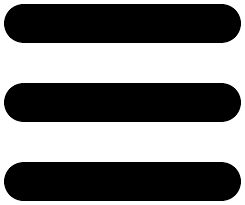 Mit frischen und mitreißenden Tempi legen die Musiker nach der langsamen, sehr farbigen Einleitung in bester Aufnahmetechnik und plastischer Klangmischung behende los, jede Note passt im homogenen Zusammenspiel.